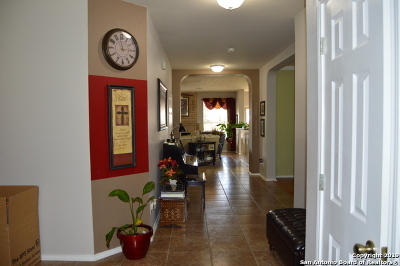 Come see this stylish single story 4-bedroom home. 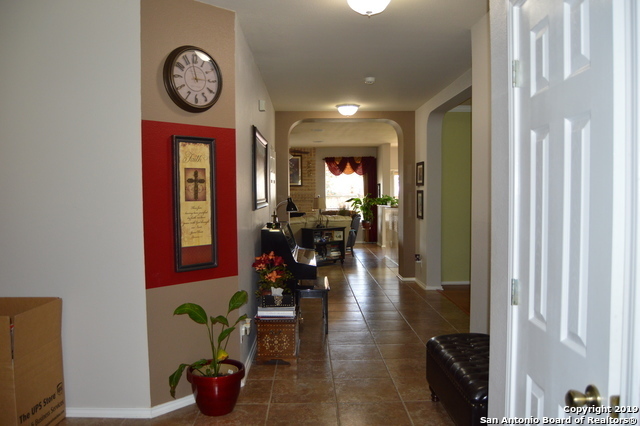 The moment you walk in the door you will see the spacious open floor plan with many upgrades and designer paint throughout. 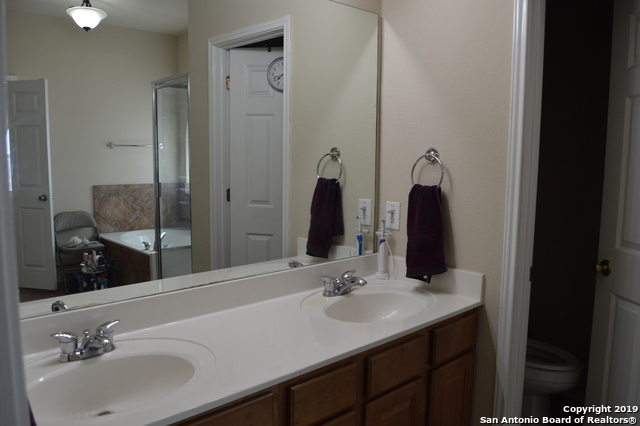 Upgrades include granite countertops, ceramic tile and wood flooring, upgraded lighting, crown molding, stone fireplace and central vac system. 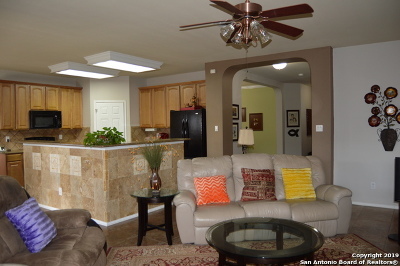 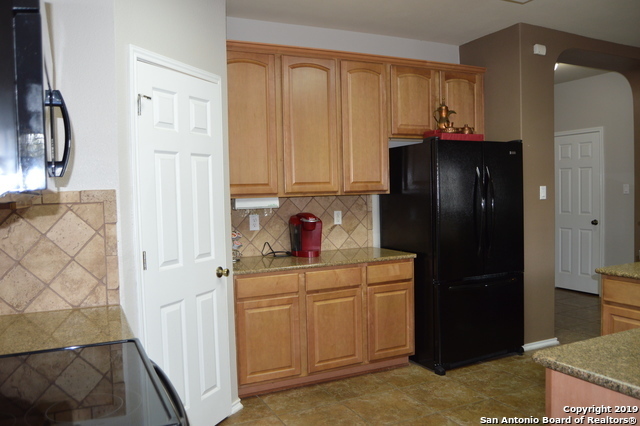 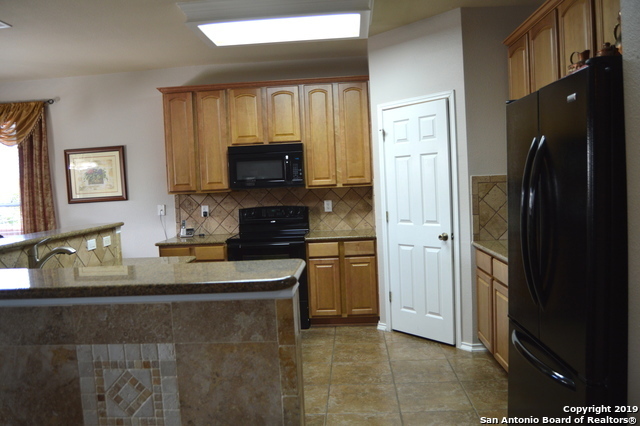 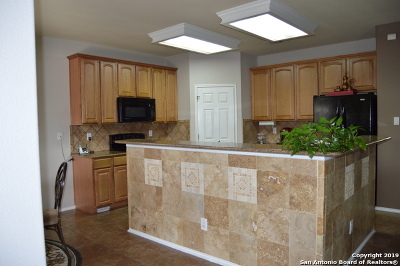 This home is move-in ready with refrigerator, smooth top stove, washer and dryer. 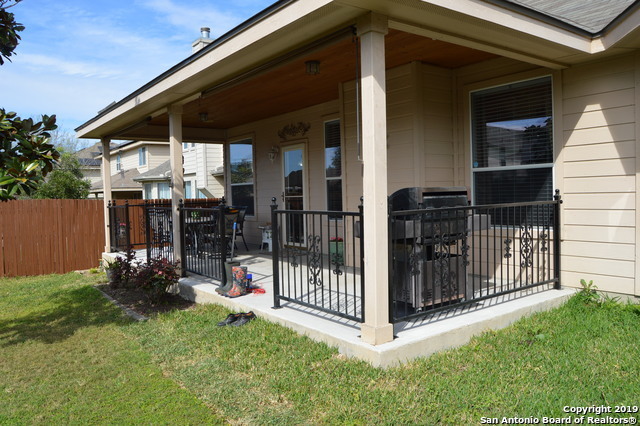 Enjoy the large covered patio with iron rail. 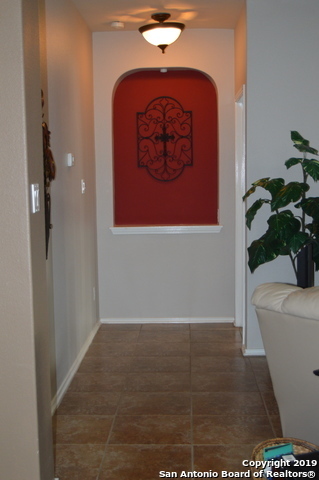 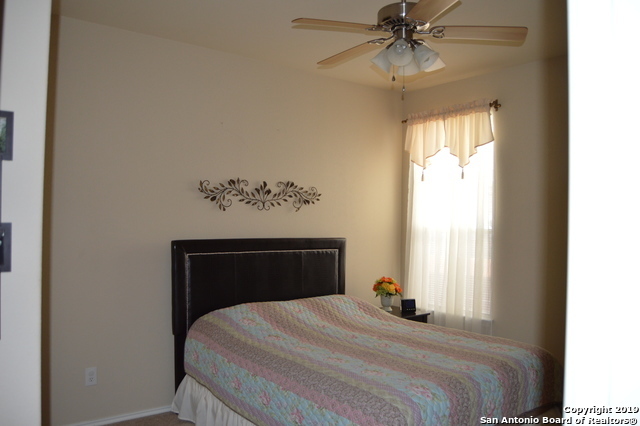 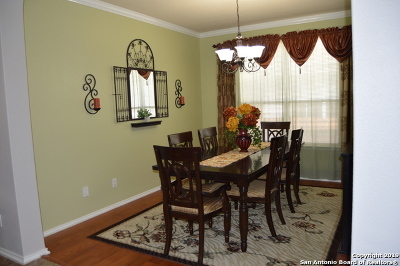 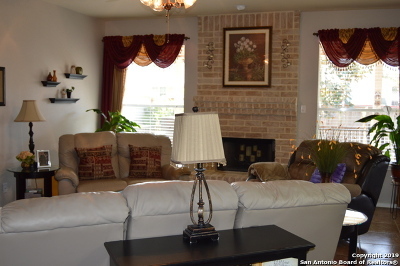 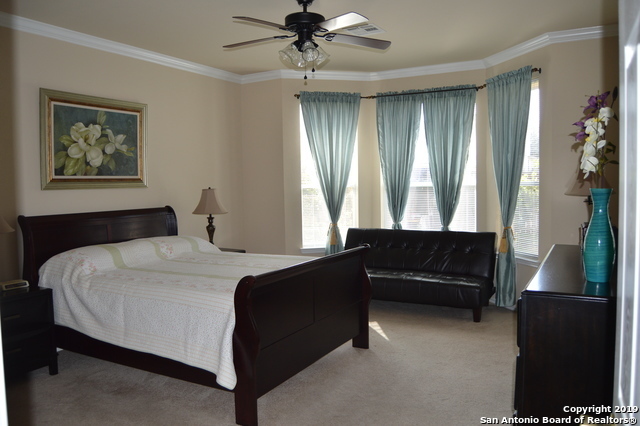 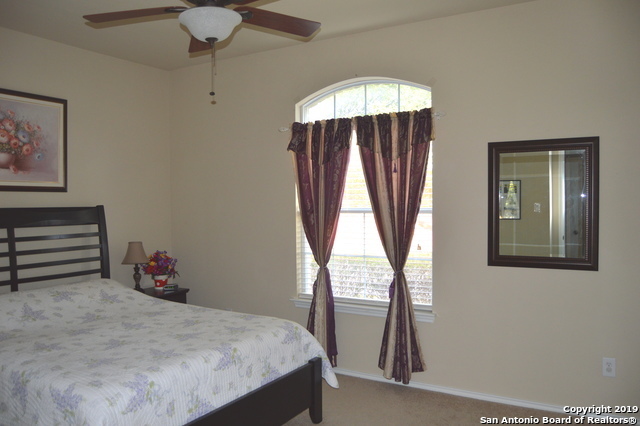 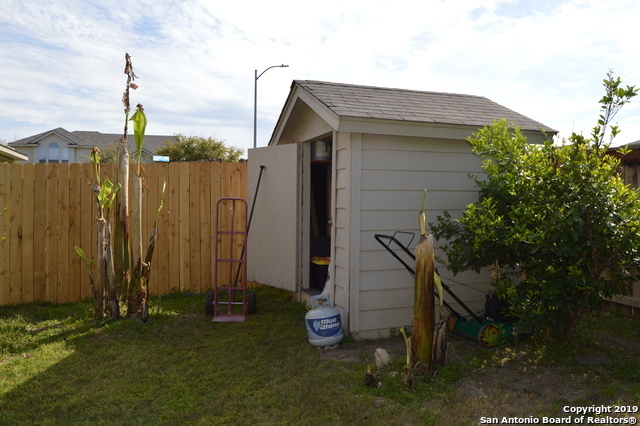 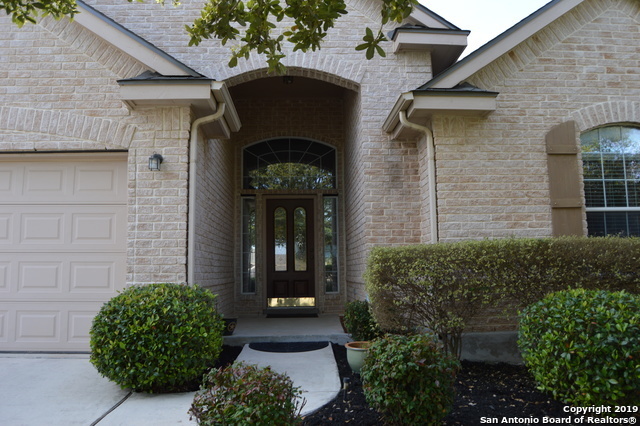 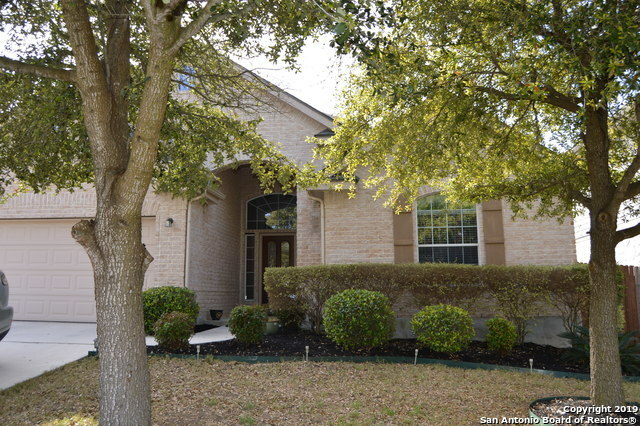 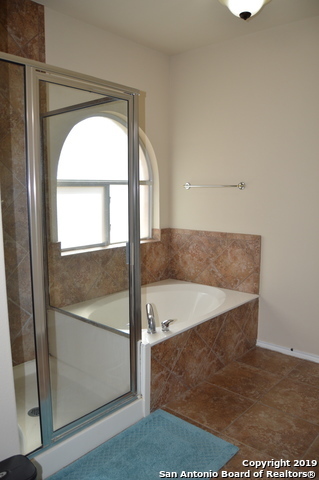 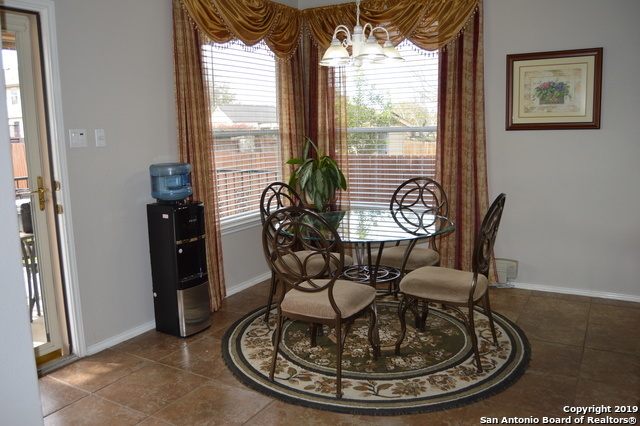 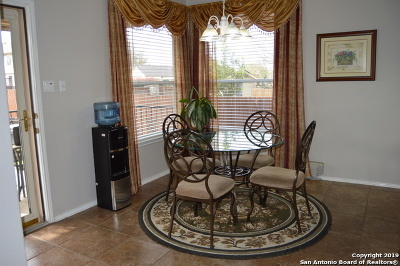 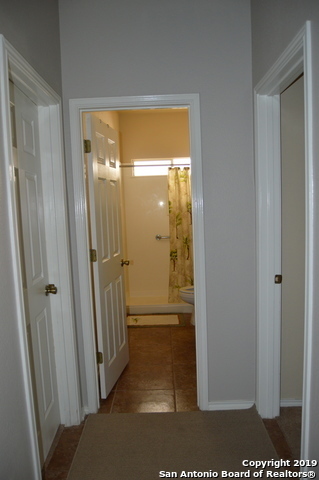 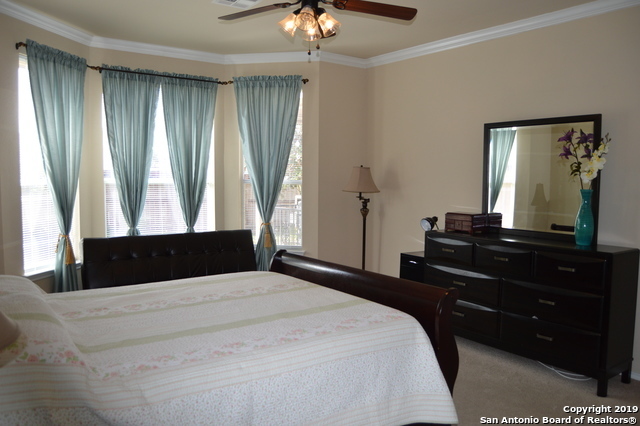 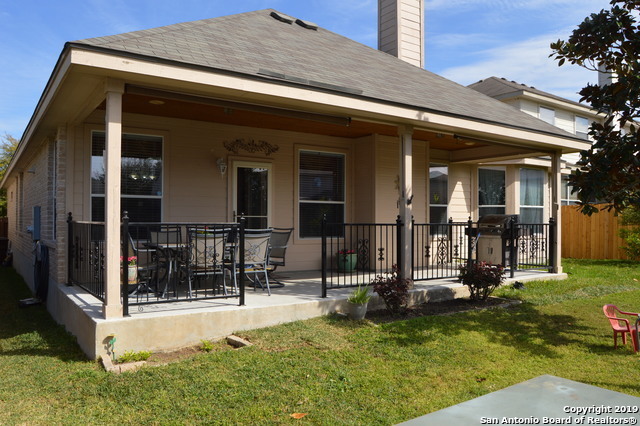 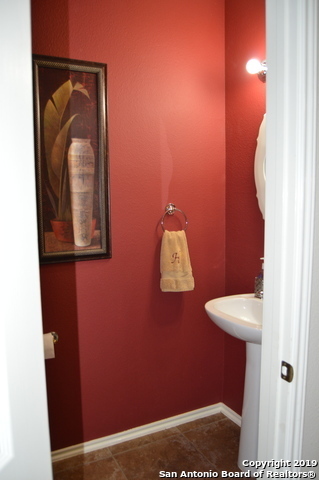 Close to Lackland AFB, Kelly, shopping and neighborhood pool.